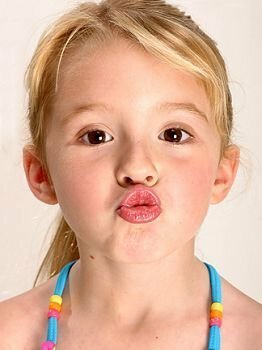 Nessie pulling a funny face for the camera. . Wallpaper and background images in the renesmee carlie cullen club tagged: renesmee cullen nessie renesmee carlie cullen renesmme carlie cullen twilight carlie.